The best sound in the world is children’s laughter! 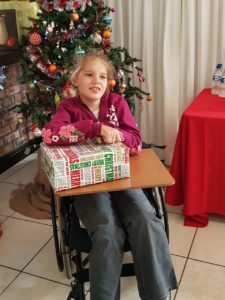 And we had loads of laughter at the 3 Christmas Parties we hosted in December 2018. 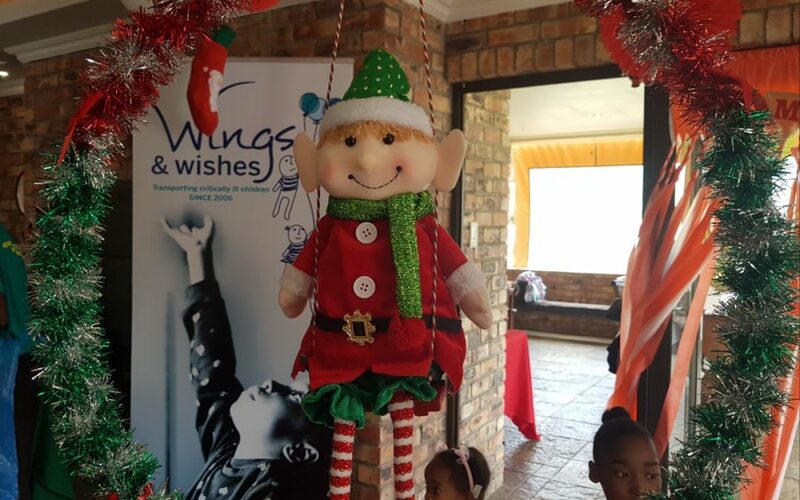 Our East London children were treated to a magical day of swimming, dancing, facepainting and sandart followed by a lovely Christmas lunch. The party was sponsored and hosted by Port Rex Lions. 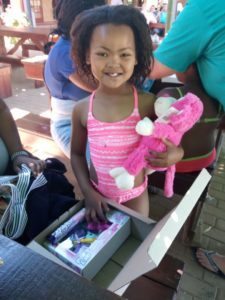 In Port Elizabeth we hosted a family day at Brella’s. Lots of fresh air, pony rides and jumping castles added to a funfilled day. 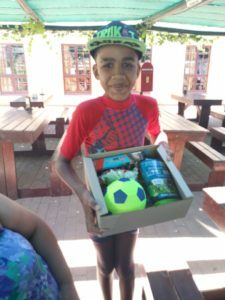 We are very grateful to the staff at Coca-Cola Bewerages Africa who sponsored all the gifts for the children – the thought and care that went into every gift was evident on the little faces when they opened their boxes. On a very hot day in Oudtshoorn the children loved cooling down on the waterslides at Wilgewandel. Their gifts were also sponsoed by CCBA staff.